Cheryl Hawk, DC, PhD, CHES, is a member and former cochair of the Research Working Group of the Academic Collaborative for Integrative Health. 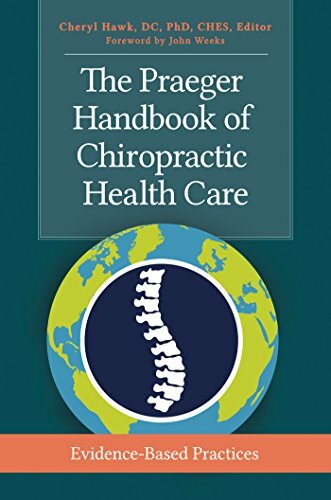 Her published work includes more than 100 publications in peer-reviewed scientific journals, and she is the lead author of Health Promotion and Wellness: An Evidence-Based Guide to Clinical Preventive Services. 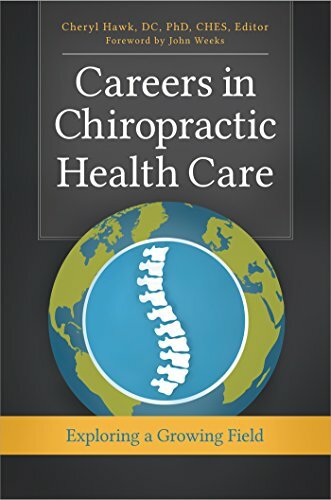 She received her Doctor of Chiropractic degree from the National University of Health Sciences and practiced full time for 12 years. In 1991, she earned a doctorate in preventive medicine from the University of Iowa. Audible is the publisher and distributor of the world’s largest selection of digital audiobooks and spoken word content. Audible customers can listen anytime and anywhere they like to professionally-narrated audiobooks across a wide range of genres, including best sellers, new releases, sci fi, romances, classics, and more. Get 2 FREE audiobooks of your choosing with a 30-day trial of Audible. Cancel anytime, and your books are yours to keep. 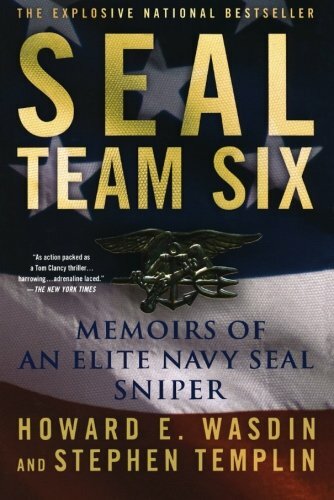 My recommendation: SEAL Team Six: Memoirs of an Elite Navy SEAL Sniper by Howard Wasdin, a former Navy SEAL turned chiropractor.